Since the digg started, they have had a large issue combating spammers. This eventually lead to an amazing large list of banned sites. About six months ago this site, Skatter Tech, was for some reason added to that list. We had sent digg a few emails requesting the reason it had been blocked, but we received no response. We expected the ban to be lifted, but it never was until now! Digg has apparently lifted the blacklist on thousands of domains and has implemented a new algorithm for submissions to prevent spam from entering the main page. Hopefully the new code will do the trick and lifting the banned sites will not cause an inflation in spam. Anyways, for our readers, this means the “digg” link found besides the del.icio.us on our permalink pages will now function properly. (No more submission error messages) Finally, if you find any of our articles “digg worthy” you are welcome to submit them. http://www.scifidigg.com was created on the 22-mar-2007 and within 6 days has been blacklisted from digg.com – are they afraid of competition or are they just bullies? I wouldn’t be surprised if you receive a lawsuit anytime soon. Your site is called SifiDigg which uses the word “digg” in it. 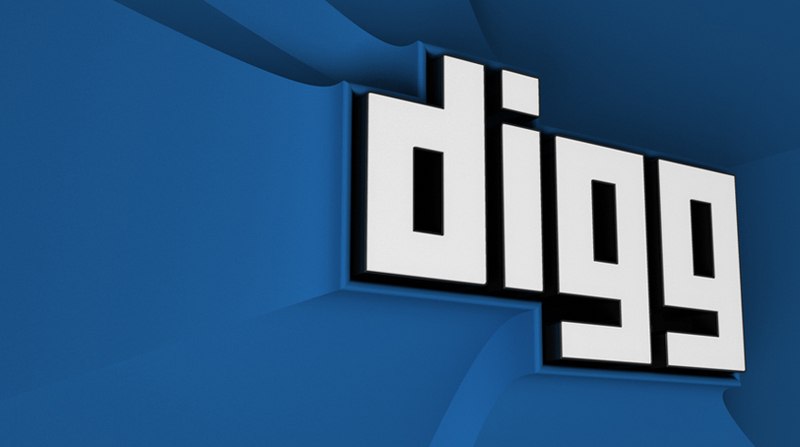 Digg has registered and owns the trademarks and right to that term. DIGG, DIGG IT, DUGG, DIGG THIS, Digg graphics, logos, designs, page headers, button icons, scripts, and other service names are the trademarks of Digg Inc. Sorry to say this but you have copied not only their name, but also have used a very similar design, page header, icons and much more. If I were digg I would have blacklisted you as well. I don’t have the evidence to say if they are afraid of competition or if they are bullies, but it is quite clear why they blocked Sifi Digg. If you wish to compete with them I recommend you come up with a new idea which hasn’t been already been done before. Some thing innovative will attract a large audience.